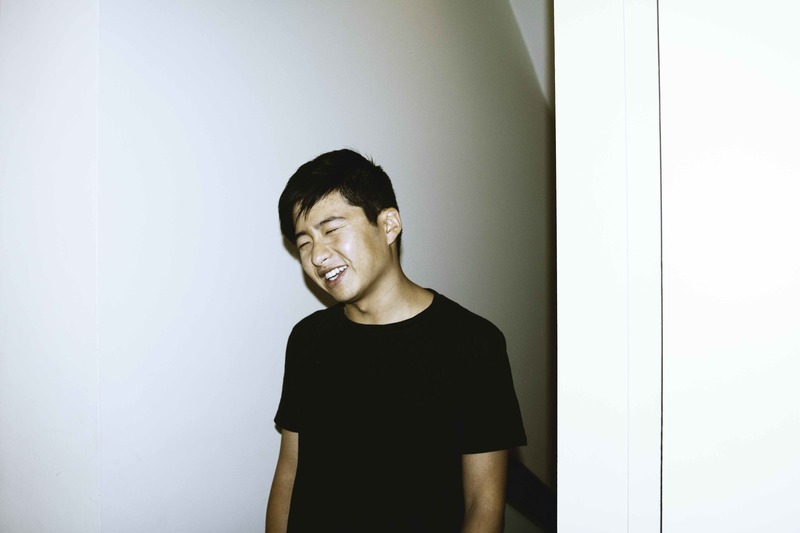 Aussie electronic pop up supremo Yeo will celebrate the upcoming release of his album ‘Desire Path’ with a national tour. The Melbourne-based performer’s album is due everywhere a fortnight from today and he’s been drip-feeding us tracks from it over the past few weeks. But what better way to celebrate the release of a new album than by announcing a national tour? 11 dates are locked into the schedule, including a show at the Railway Club in Darwin. But it all kicks off on September 15 at Settlers Tavern in Margaret River in Western Australia. Tickets for all gigs are on sale now.